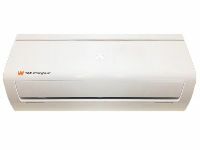 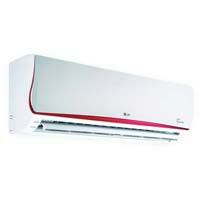 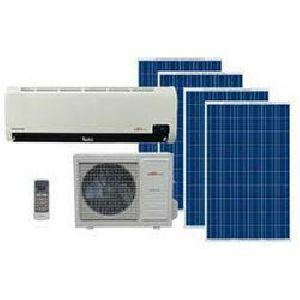 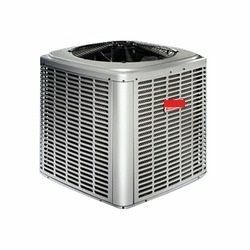 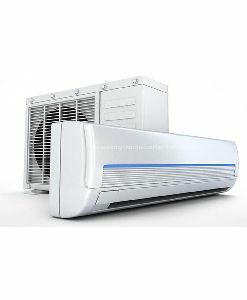 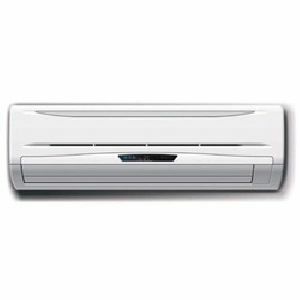 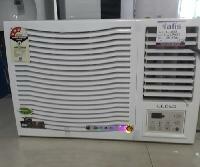 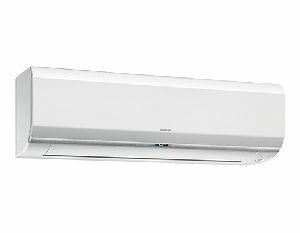 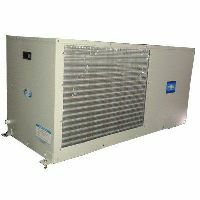 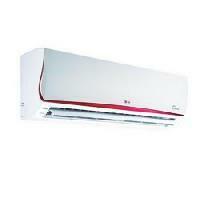 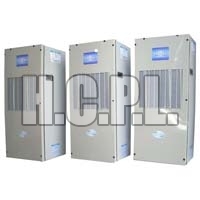 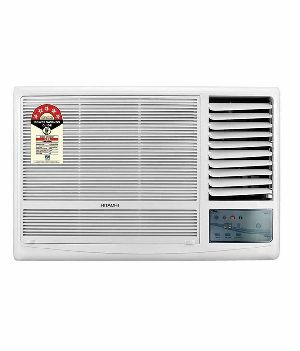 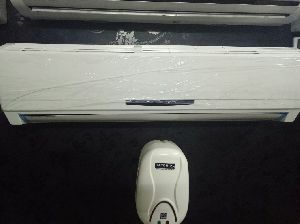 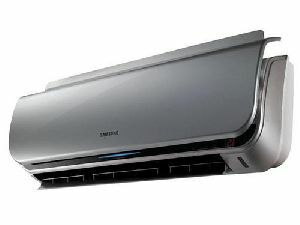 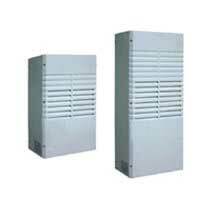 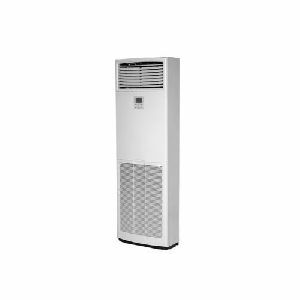 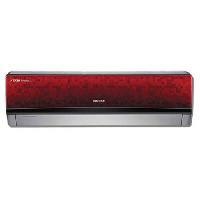 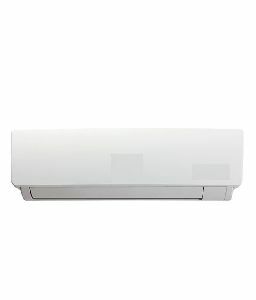 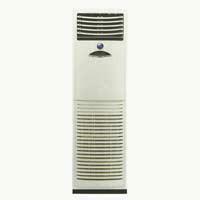 Expandable inverter ac wide angle delflector wave blade design soft dry. 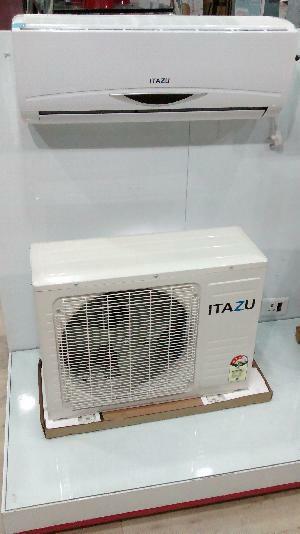 Usage : Home, Office, School etc. 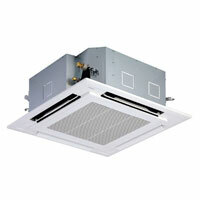 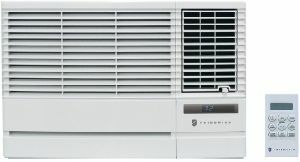 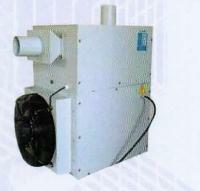 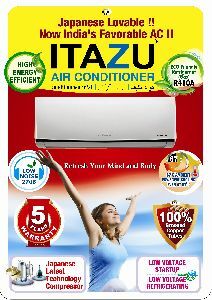 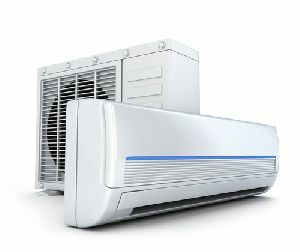 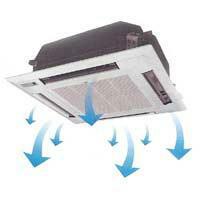 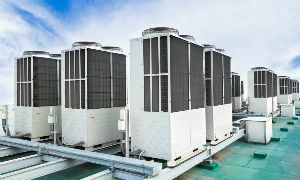 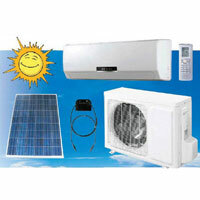 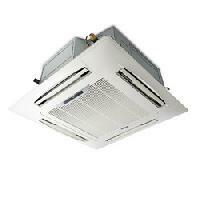 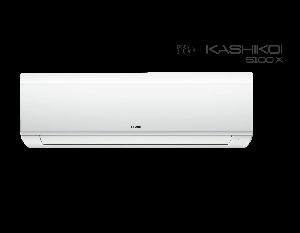 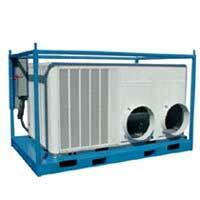 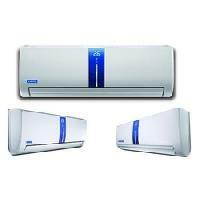 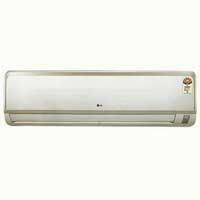 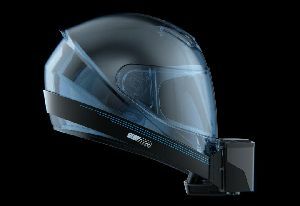 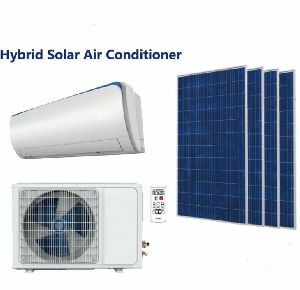 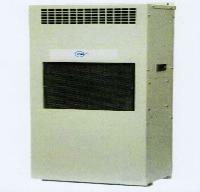 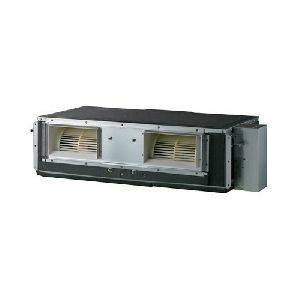 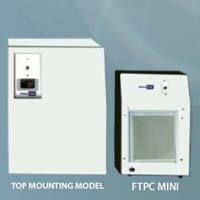 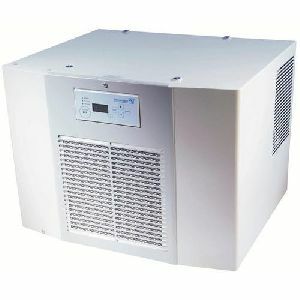 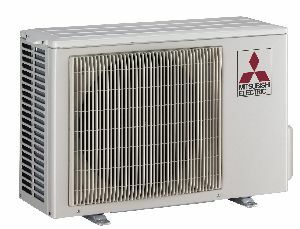 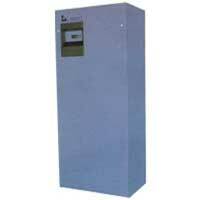 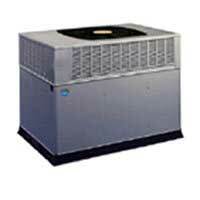 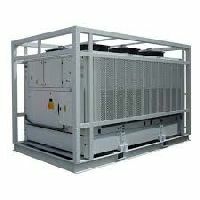 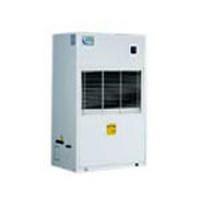 Features : Multi-Fan Speed,Cleanable Panel,Dry Mode,ON/OFF Timer etc.